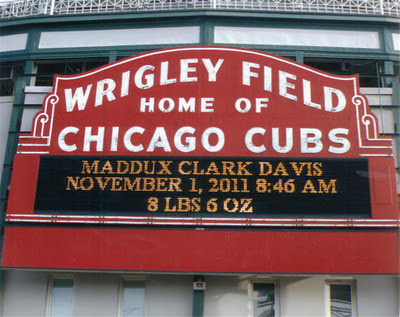 LowellDavis.net: Happy 2nd birthday Maddux! The year was 2011. Halloween. Leah, Holden and I met up with Amy and Gillian to go trick-or-treating. Leah did a remarkable job of speed waddling to keep up with the kids as they went house to house getting candy. As we made our way around town, we discussed what we needed to do to get ready for our scheduled visit to the hospital on November 3rd to induce labor and bring our baby boy in to the world. Neither of us planned on Maddux deciding that Halloween sounded so much fun that he wanted to get in on the festivities but that's just what happened. We got home, got Holden in to bed and tried to call it a night. A couple of hours passed and it became apparent that Leah wasn't just uncomfortable because she was 9 months pregnant - she was in labor. A quick trip over to Mary Greeley, some denial by Leah (seriously - once they administer an epidural it is a good bet they aren't going to send you home declaring that it's false labor), a lot of coffee for the tired husband, and after some pushing, Maddux Clark Davis arrived. He started out with a red, smashed up face and eyes that looked disturbingly like labia (Leah still hates it when I describe his eyes that way) but was still pretty darn cute. 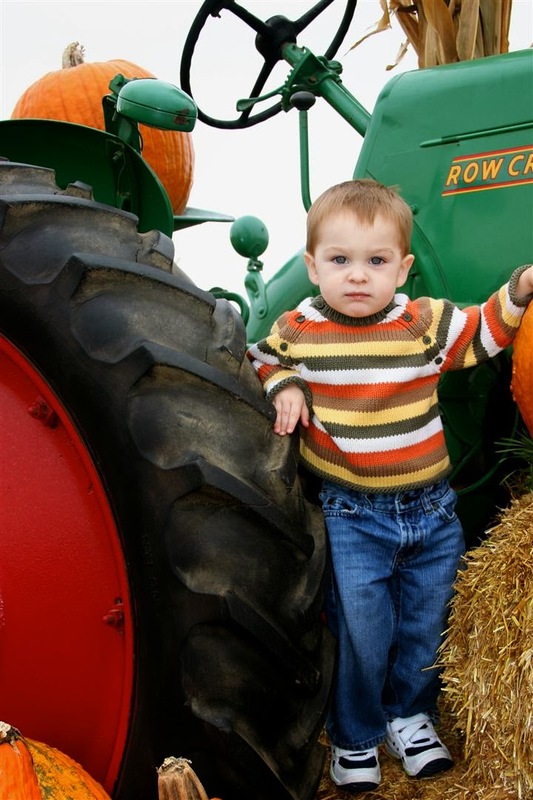 Life is so much different now, just two short years from the day he was born. Not just different but better in every single way imaginable. Leah and I have a stronger relationship than ever before, she's staying home with the boys to be a full time wife and Mom (speaking of which Leah....you've got nowhere to go, so make me some damn cookies! ), and that little boy who came out with labia eyes has brought more smiles and joy to our house than we could have ever imagined. 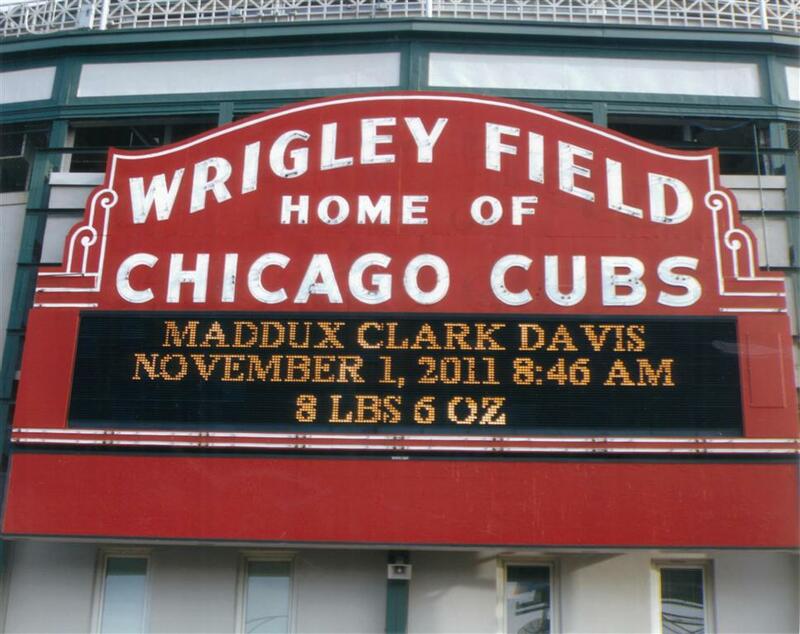 Happy birthday Maddux Davis. You're a keeper. I just noticed it sort of looks like I'm sitting in Holden's lap for this picture. I promise I wasn't smashing the boy. Mommy and baby. The cup in her left hand has since become mine. Some things don't change - he still gets pissed, turns red and screams on occasion. "Shouldn't there be a hand here?" Not terribly inclined to smile when asked.